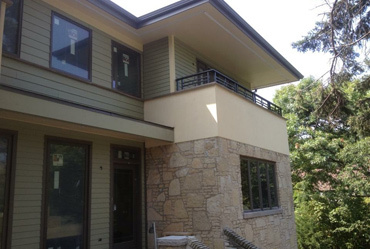 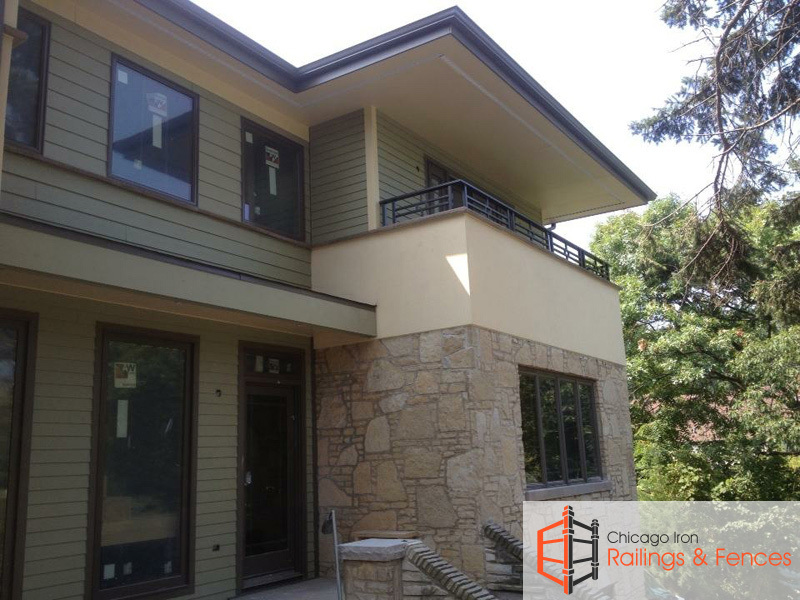 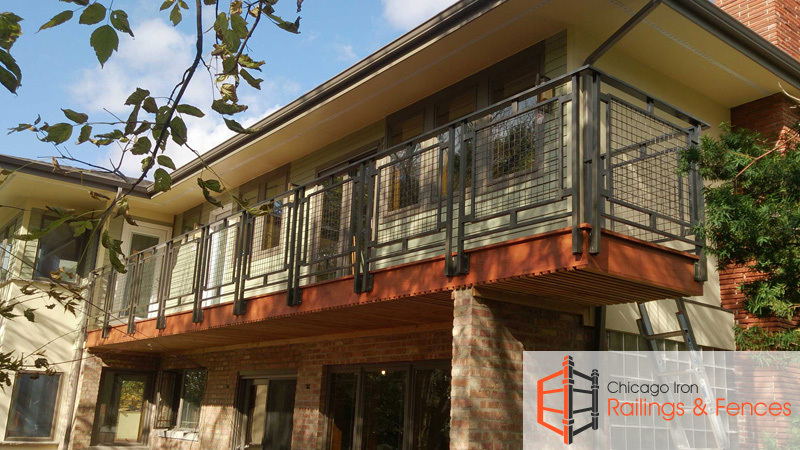 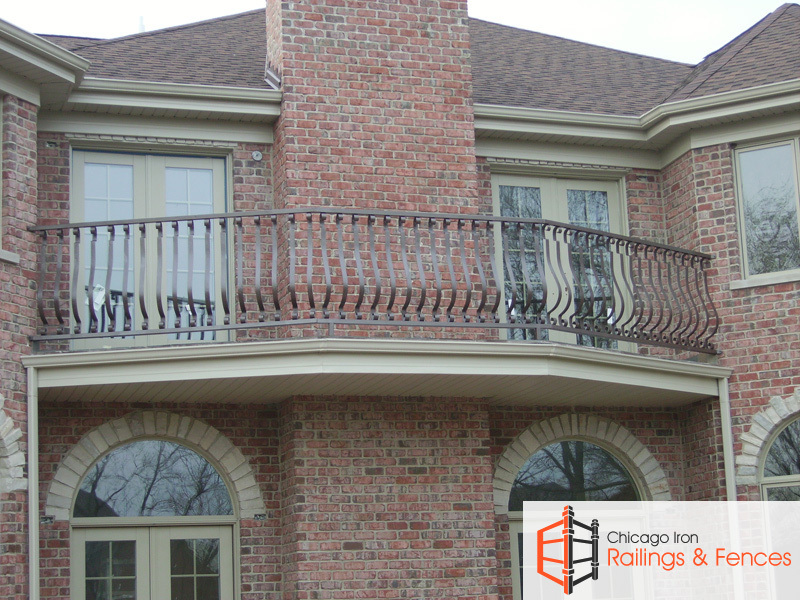 Chicago Railings And Fences is a premiere balcony railing installation company in Chicago. 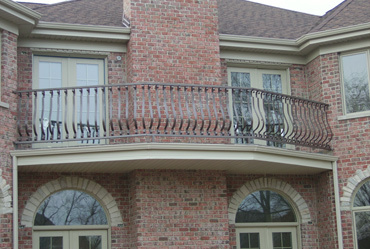 Our skilled blacksmiths can create any design of balcony railings. 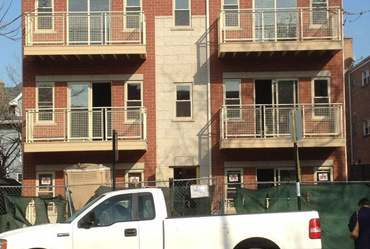 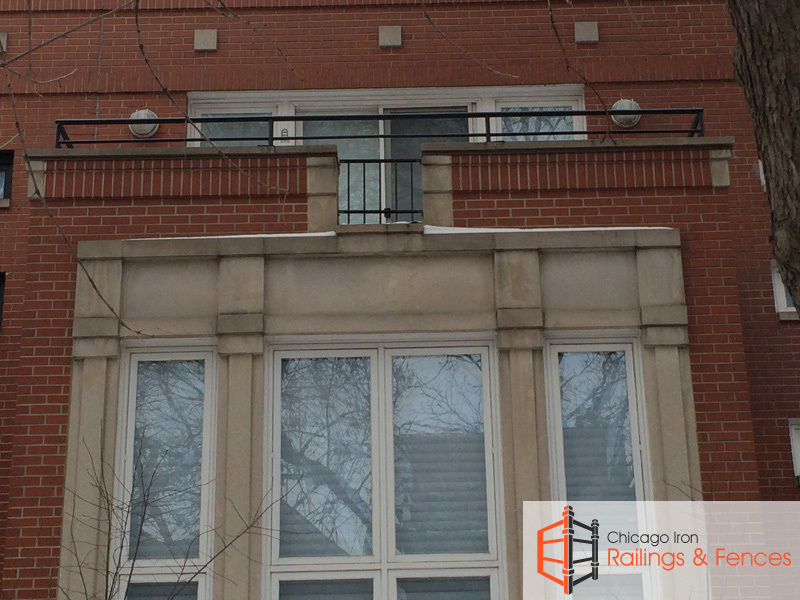 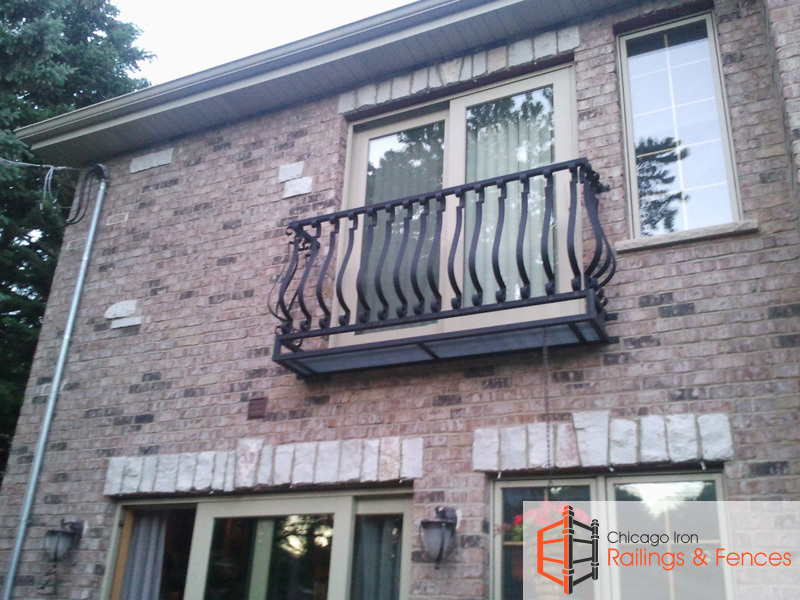 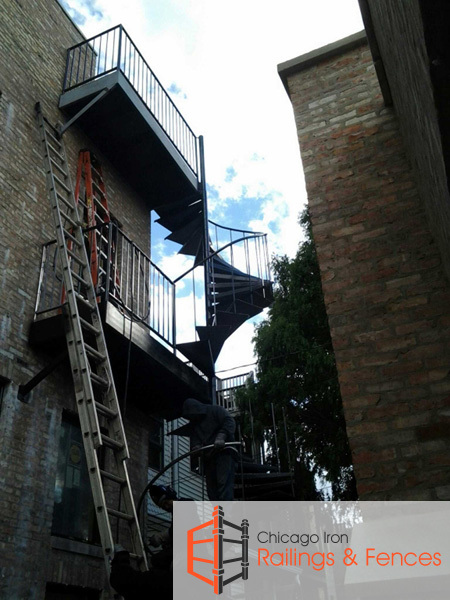 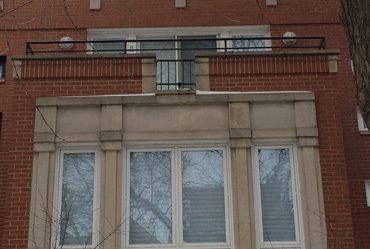 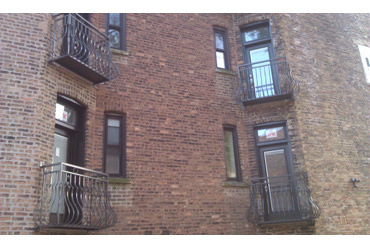 We installed balcony railings in most of neighborhoods and suburbs of Chicago ! 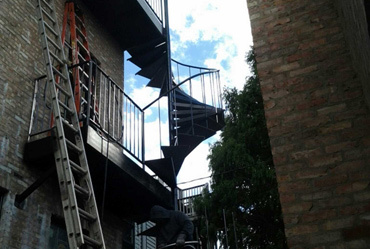 Our skilled blacksmiths are able to manufacture any balcony railing design. 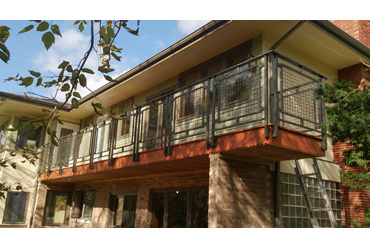 We deliver extremely high quality all new wrought iron balcony railings or all new ornamental iron balcony railings. 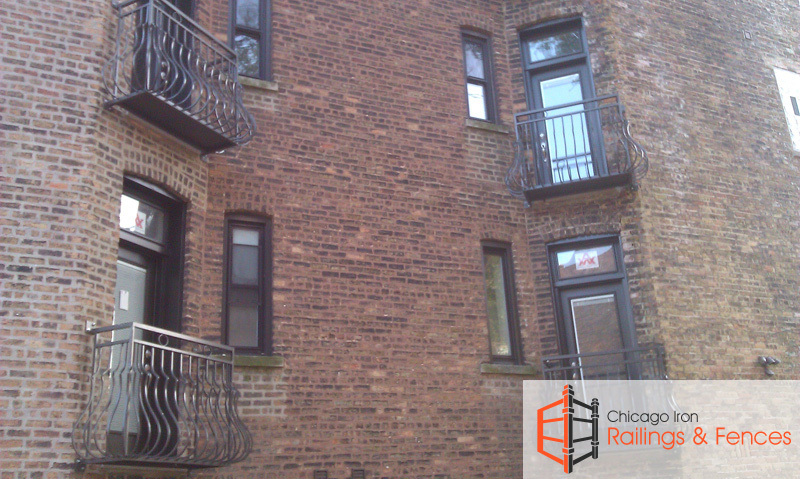 We are a premiere Chicago balcony railing installation contractor ! 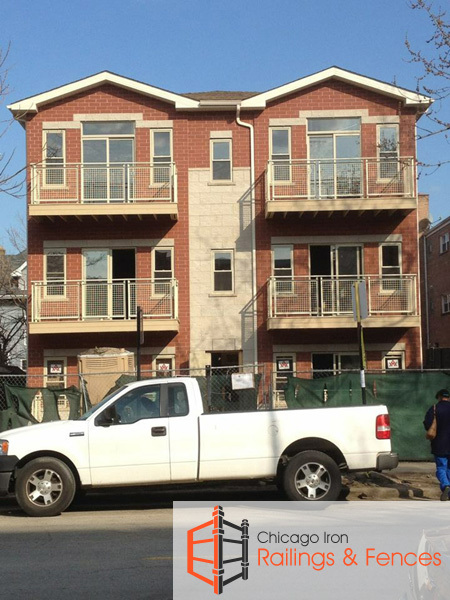 We provide all free and onsite project planning assistance ! 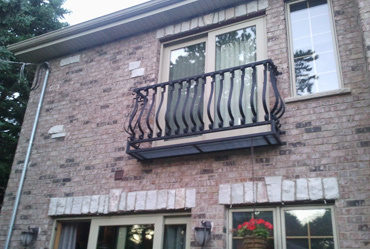 Call our master iron works artisans today !